After months of a whole lot of talk and plenty of behind-the-scenes action, we are super excited to start announcing our participating Bizi Sites! Lets’s kick off the list with the place we’ve called our home gym for the past few years: Conveniently featuring 24/7 fingerprint access, it’s a space where you’ll enjoy a huge assortment of free weights (big weights, small weights, and really, really big weights), Atlas Stones, monster truck tires, various weight machines, ample rack space, foam rollers, cardio equipment, and a friendly community of motivational members with varying fitness goals. You’ll also notice a couple of features that are quite ubiquitous: Grunting – particularly when you’re attempting to get your name on the chalkboard wall of the Strongest of the Strong Powerlifters – and Respect… between everyone who trains there! 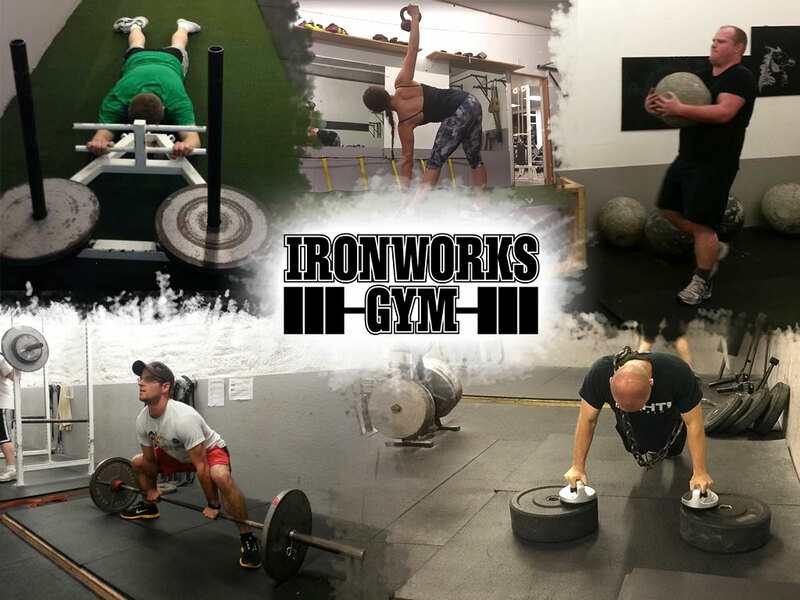 We are excited to announce the first Bizi Site among those to be included in a BiziFit Membership: Ironworks Gym! PrevPreviousWe’re Giving Away a One Month BiziFit Membership!